This stunning invitation’s intricate floral detail is a perfect contemporary wedding design. It’s a simple yet stunning design and makes it ideal for any water colour theme. As well as a great addition for both traditional and non-traditional weddings. 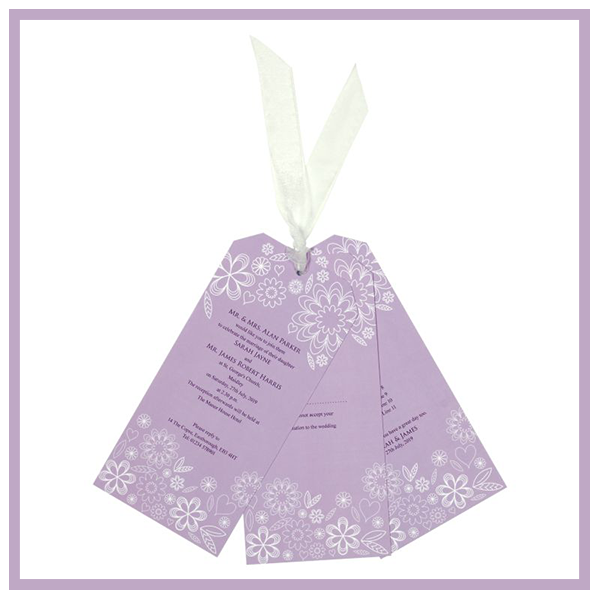 Each invitation consists of your Day invitation, RSVP card and an information card. The right hand side pocket features a boarding pass style reply card and a guest information card. We’ve got a pocket, got a pocketful of sunshine! 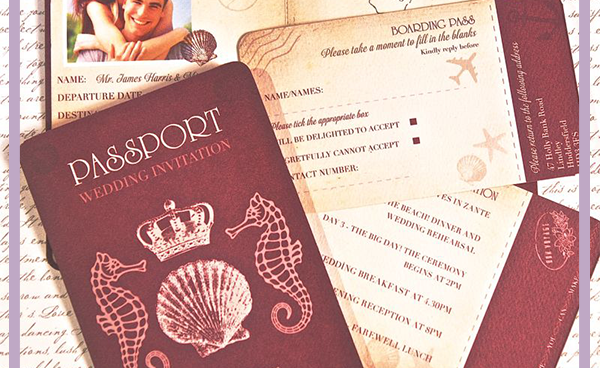 It’s your gorgeous, classic Pocket of Love Day Invitation. 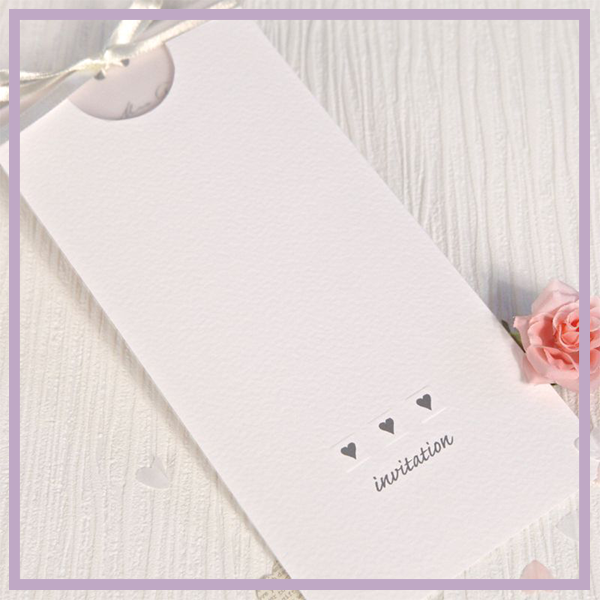 The invitation, which comes in white or cream, features a sweet display of three mini hearts on the front. You pull the insert to reveal a simple card customised with your wording. A contemporay invitation which is made up of three cards, each invitaiton features a Day invitation, RSVP card and an information card. Finished with a shimmering white organza ribbon. 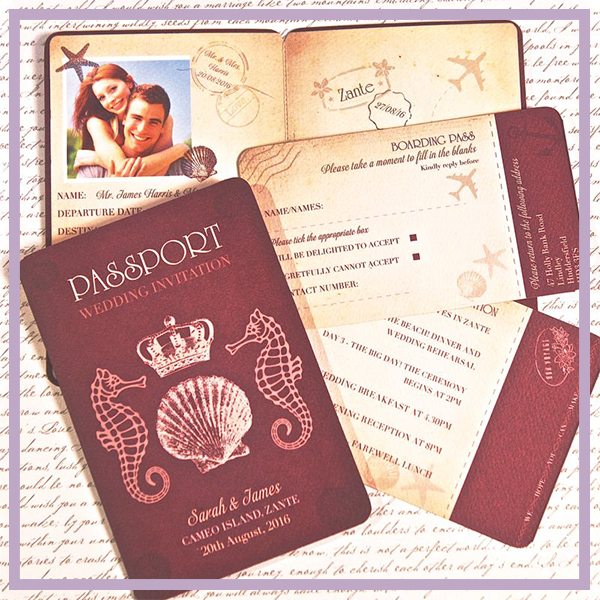 Visit Bride & Groom Direct to find more stunning wedding invitation designs! 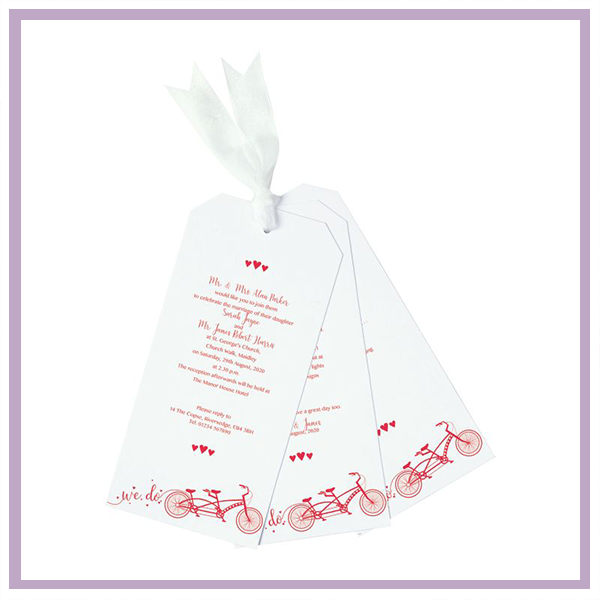 This stunning invitation is one of our best sellers, and for good reason! The stunning ribbon comes in a huge selection of colours, so you are bound to find one that matches your colour scheme. 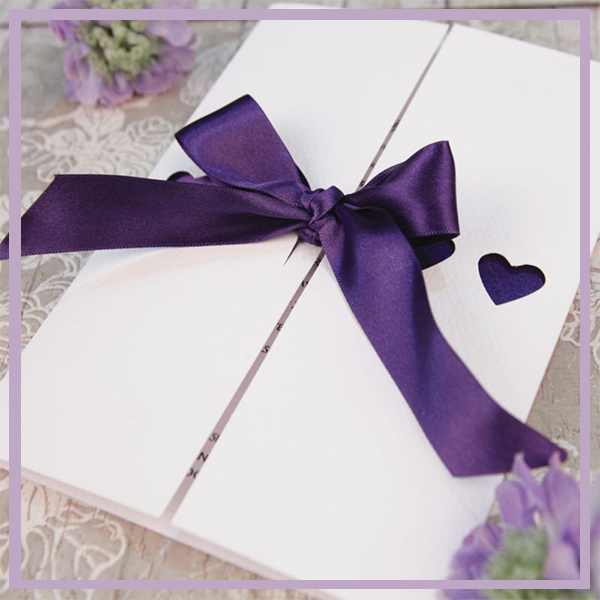 Guests that receive this beautiful invitation will have the enjoyment of opening it like a present, to find the gift of love inside. An absolutely stunning invitation that your guests will remember long after the big day. Supplied with envelopes.